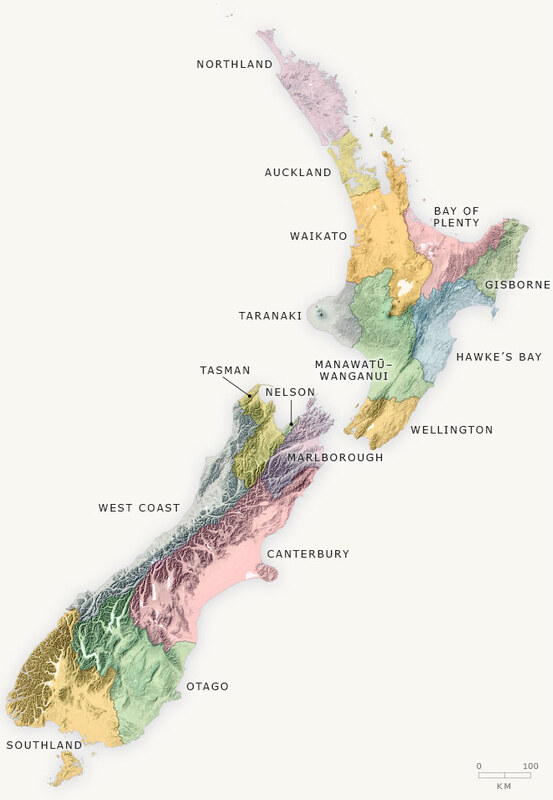 Coastal Erosion Hazard Zones show the extent of Northland coastlines that are potentially susceptible to coastal erosion. Location of Moorings in the Northland Region. Data is updated nightly.